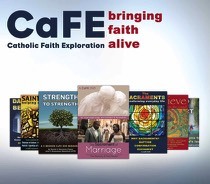 In Lent 2009 we embarked on the third exploration of our faith through CaFE. CaFE is an innovative way to get small groups of Catholics thinking, talking and praying about their faith. Instead of parishioners sitting in rows in their parish hall, they sit at tables and are served light refreshments. They then watch a video together and discuss it. 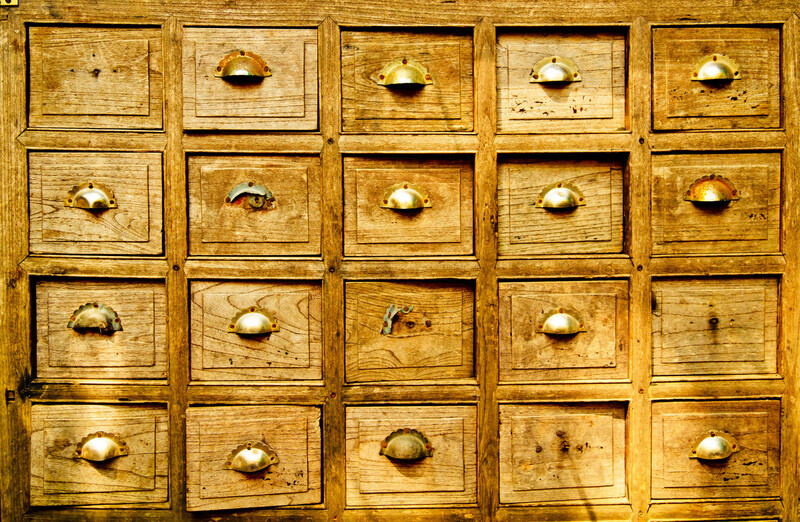 At Blessed Robert Grissold, we shared one of these programmes called This is my Body, during six Tuesday evenings after Mass commencing on the 1st March 2009 during Lent. This programme contains a two-part reflection on the Mass together with 5 other talks on the Mass. This series is based on the book by Fr Ian Petit OSB and informed and inspired us to think deeply about our Faith. It included testimonies, interviews, music and opportunities for prayer and discussion. The Mass: Meditation Part 1: Introduction, the Penitential Rite, the Liturgy of The Word, the Creed and The Prayer of the Faithful. There are times for prayerful reflection during the talk. The Mass: Meditation Part 2: The Preparation of Gifts, Eucharistic prayer, Communion and Dismissal. Each section includes an opportunity for small group discussion. What is the Mass? An inspiring and enjoyable look at the Mass with pause points for discussion by Dr Marcellino D’Ambrosio, a Catholic theologian from the USA. How to Get More out of the Mass: A practical and humorous session by Dr Marcellino D’Ambrosio. The Eucharist Makes Us Holy: A profound talk given as part of a preached Retreat by Fr Raniero Cantalamessa, Preacher to the Papal Household. Knowing God’s Help: A talk by David Payne, Director of CaFE, on how to experience God’s grace in our daily lives, especially through prayer and the Mass. To learn more about CaFE, visit the CaFE website here.